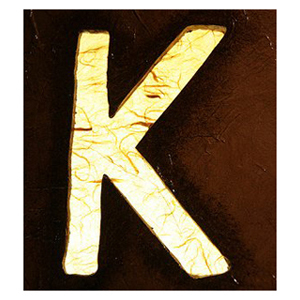 K is for the stuff you keep through bankruptcy. That “stuff” (a legal term, in my office<g>) is more than just the assets that are exempt by law. Some possessions you keep simply because they have little or no value. The bankruptcy trustee’s job is to gather up assets that he can sell to generate funds to pay creditors. If something has no value in the marketplace, the trustee is not interested. Put in this category family photo albums, used clothes, junker cars. It would cost the trustee more to pay someone to pick it up than he could get by selling. Some possessions you keep because they are not “property of the estate” as defined in the bankruptcy code. Pension plans and 401(k) accounts are the biggies, here. Because these take the form of a trust with an provision limiting creditor access to the funds, they don’t come into the estate at all. Creditors, other than the IRS, can’t touch them. And then there are the assets you keep with substantial value, but are subject to liens that cover all of the value of the asset. If such assets were sold, the lien holders must be paid off in full before there would be anything left for the bankruptcy trustee to pay to creditors. It is usually the existence of liens that allow debtors who appear to have house, cars, vacation property, etc., to sail through bankruptcy without losing anything. Those people have already bargained away the value in the asset, keeping just legal title and the right to possession. So, keep your chin up. You will probably keep far more through a bankruptcy case than you imagine. 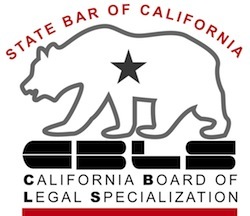 Consider that my friend and newly coined California consumer protection lawyer Jay Fleischman thinks “K” is for keys in the bankruptcy alphabet.